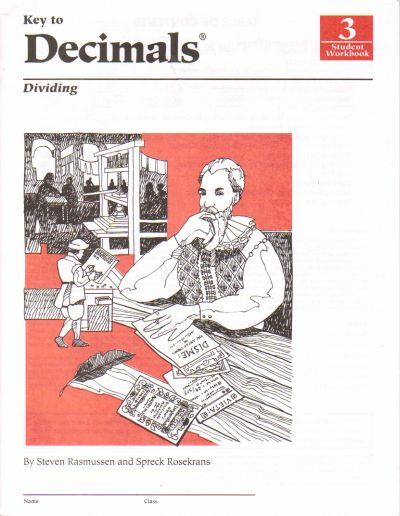 Description: Key to Decimals begins with basic concepts and operations on decimals. Then it covers real-world uses of decimals in pricing, sports, metrics, calculators, and science. Visual models illustrate new concepts, and simple, easy-to-follow instructions let students work on their own or in small groups as they master essential math skills. Consumable paperback. Clean and unwritten in. Mailed from Washington State.